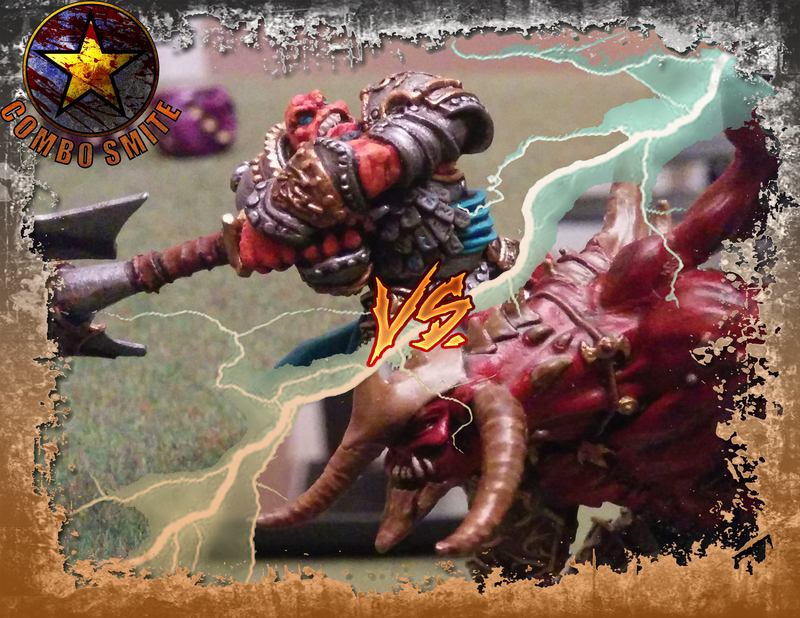 Podcast 059 – Legion (Thagrosh2) Vs. Menoth (Kreoss3) – Manifest This! 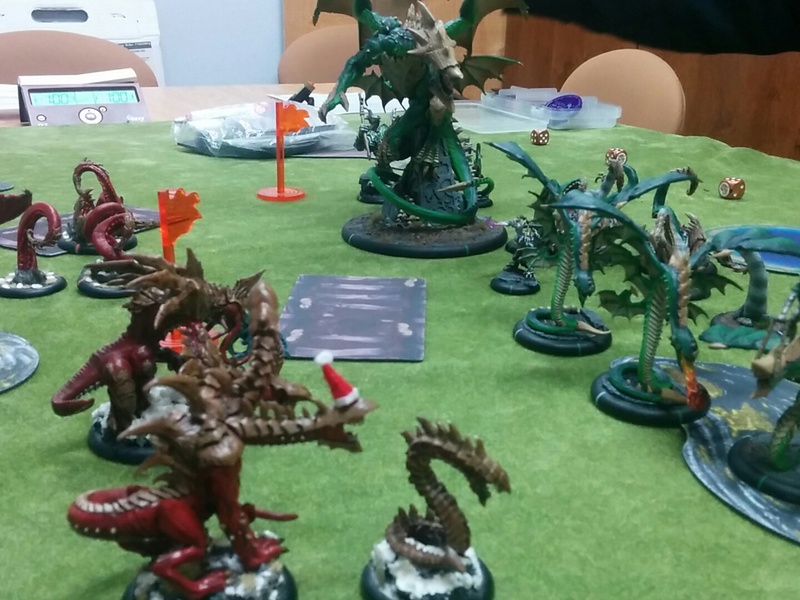 This week Nick was matched up against Darrell and his Menoth. We are both practicing with our OTC lists. Come listen to Nick forget his name (hey, it IS 4 letters long, and he’s only been using it for about 30 years…) and us discuss whether Fire of Salvation or Kreoss himself is a better choice for destroying Scytheans!